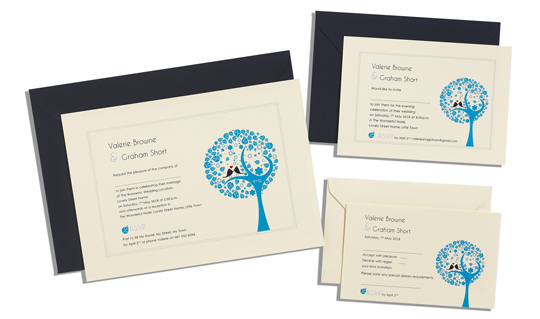 Like so many other businesses Daintree Paper started off in a kitchen in a Dublin suburb! It has come along way from pulping paper in a food processor and making sheets of paper in a bay bath. The people at Daintree are very conscious of the environment so you can be assured that your invitations have been kind to the earth. Their Indian cotton paper is handmade and comes from recycled cotton waste from clothing factories. Even the building where Daintree is now housed is one of a kind. Inspired by the delightful, fertile abundance of trees, from the rainforest in Australia after which it is named, Daintree meets some of its own energy, material, food and water needs and is a small step towards more restorative, sustainable and healthful built environment. Daintree has recently added a new garden collection to their suite of invitations for 2013, and we feel that this is a great fit for our couples getting married at Powerscourt House & Gardens. 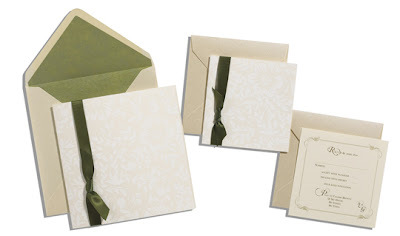 This invitation will set the tone for your big day, saying it all simply but with that little bit of modern urban chic. Covent Garden is the place to go looking for something new and that little bit different, you've just found it. 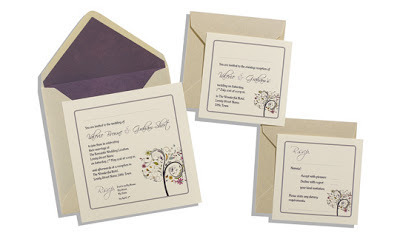 If your are looking for period charm in your wedding invitation, you need look no further. With three different Downton styles, capture the refinement and elegance of a bygone age. 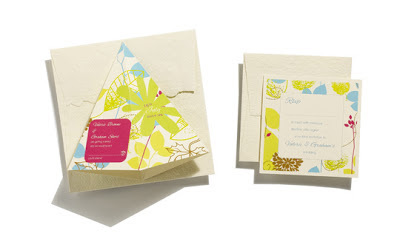 Each invitation uses a specially commissioned hand-screen-printed card unique to Daintree. With single, folded and pocket varities there is something here for you to wow your guests. Understated, clean , modern , simple and refined. The design team pulled in the reigns, kept it simple and got it right. 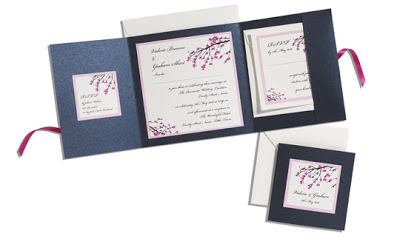 The Garden of Eden is where you'll find that stunning, simple invitation you were looking for. Look no further. First of all it's an invitation , turn it upside down and you have a confetti container, then bring it to the reception for serving french fries !It's more of an experience than an invite. This is the invitation your guests will want to show off on their mantlepieces.If you're looking for a show stopper this is it. The beautiful japanese screen-printed chiyogami paper gives this invitation a sumptuous oriental feel. 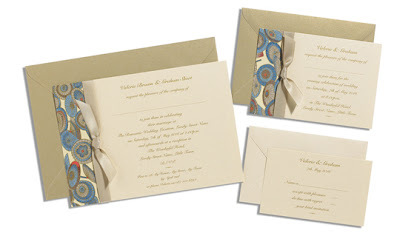 This luxurious invitation is bound to impress even the most discerning of your guests. The gold and navy colour combinations are timeless.